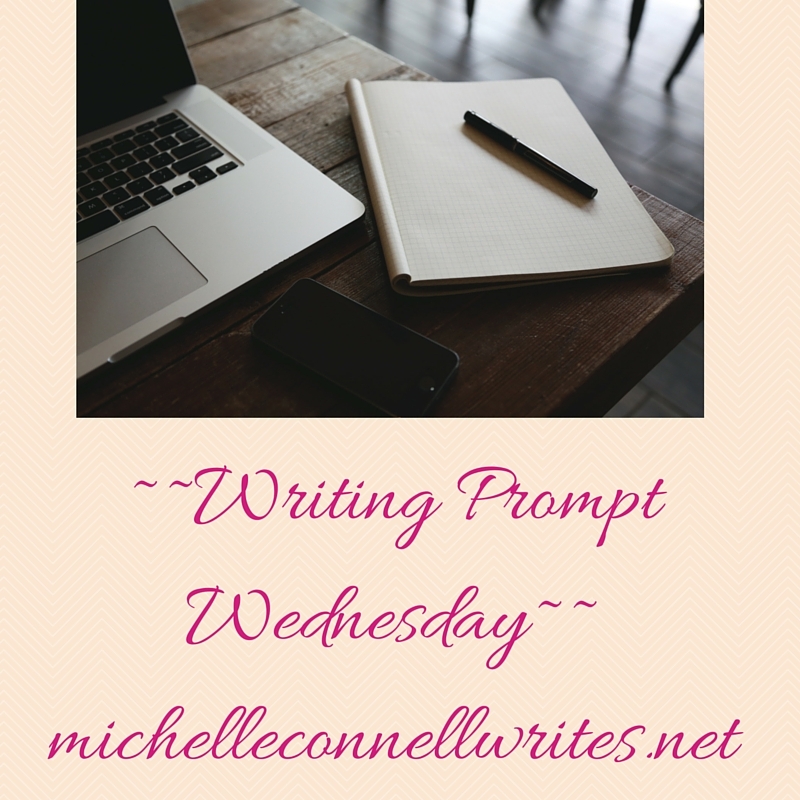 Writing Prompt Wednesday #56: Giving Thanks! I’m thankful for many things, and am very blessed. When I think about all that I have to be thankful for, the list is quite long! I won’t share the whole list, but just a few items related to writing. To begin with, I’m thankful to be able to work from home. There are days that this is not the case, and I won’t mention any names, but with four children and a half-crazy dog, you can guess what I mean. But for the most part, it is a grand thing to work on books (dreaming up characters, their problems, their wants, the story setting, etc.) and also home school the kiddos. This doesn’t always work, but for the most part it is doable. What a nice surprise to hear from a reader who enjoyed Cookie Encounter! I’ve received a few notes and it’s always so much fun and a great encouragement to hear comments from my readers. Not only books about writing, but novels or other nonfiction topics also. I’m almost done with my Goodreads goal, just a few more books to read this year! I love to read! Speaking of reading, I started reading a chronological Bible a few months ago and it’s interesting to read the events in order. I’m looking forward to reading it from the beginning in January. Did you know that Job starts in the middle of Genesis? I know, it’s weird. Anyway, these are just a few of the things I’m giving thanks for this year. 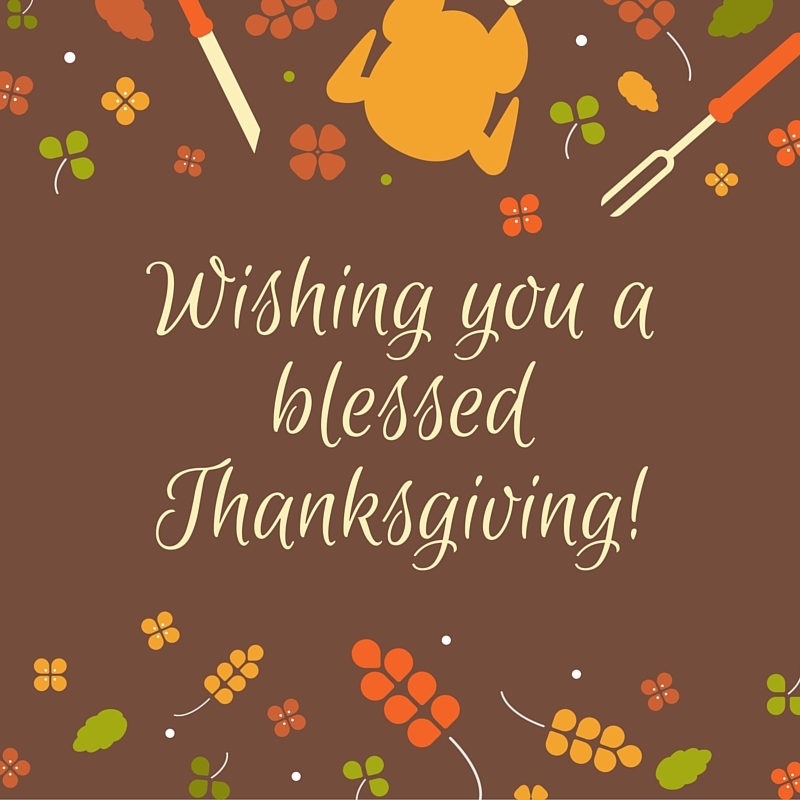 What are 2-3 things you are giving thanks for this year? Share with us! I am thankful that I am able to stay at home and write, it’s what I always dreamed of doing. I am thankful for my wonderful, supportive family. And I have to include books, too! I can’t imagine life without them! It is awesome to do what we dream of, isn’t it? I am thankful for my family, my furbabies, and of course books! Oh, yes, definitely family and books! I am thankful for God’s mercies and my family’s kindness. I’m thankful for my family’s health. Yes, there’s some problems, but they’re still hanging in there. So very thankful that my in-laws were able to visit for Thanksgiving, too! It was really a nice visit!